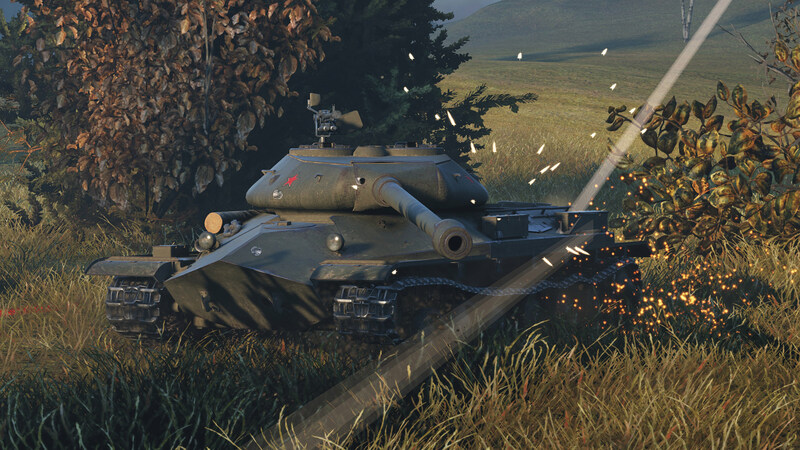 Leave a Comment on World of Tanks (EU): The Defender is back in town! It doesn’t need any introduction and it doesn’t surprise he is back on sale! Do we really need to say anything else about it? Soviet heavy tank Object 252U and Defender are both available in the Premium Shop with prices between €39.00 and €99.99. If you are looking for a mean, Soviet machine, that will eat lower tiers for breakfast and bounce Tier X shells like is made of Stalinium, look no more.